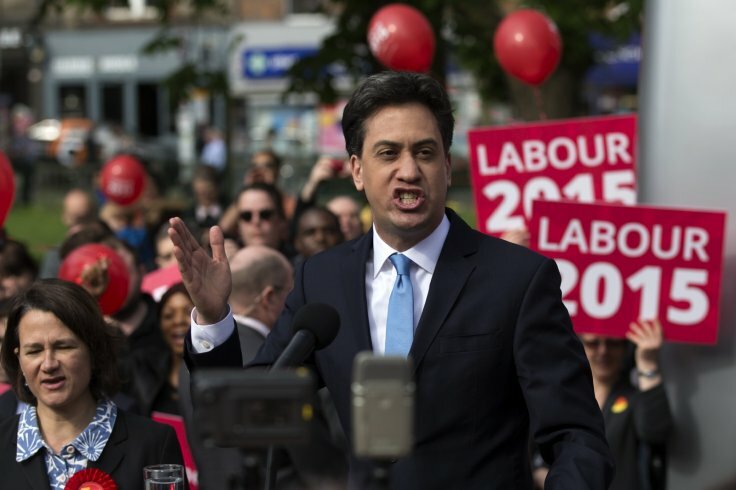 My article on Ed Miliband’s soaring approval ratings. His increasing popularity (or decreasing unpopularity, to put it more accurately) has caught a few headlines as we approach polling day — so what’s driving it? Here (hopefully) is the answer.